This Saturday’s Feira Rio Antigo will definitely get you in the mood…for Carnival (what did you think we meant?). 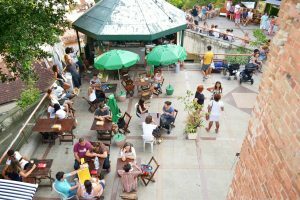 In addition to the food, handicrafts, antiques and more offered at this monthly fair, February’s edition will also include live samba music from Darcy Maravilha and a performance by dance group Forró Descalço. Details here! 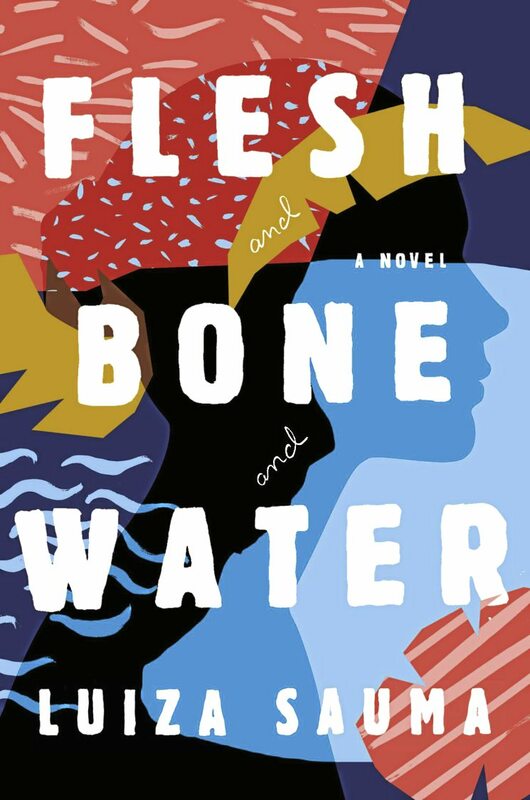 RIO-born author, Luiza Sauma has been called “an exciting new voice in literary fiction.” Her debut novel, Flesh and Bone and Water, will be released in June and weaves a rich tale of social and racial divides in RIO. Take a look at Sauma’s and other debut novels to look out for. Just because Carnival season begins February 4th, that doesn’t mean we can’t get the party started today! 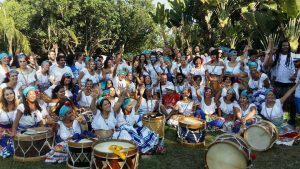 Click to find out where you can go for pre-Carnival blocos and public rehearsals that you can attend around Rio THIS WEEK! This past weekend, youngsters (and those young at heart) in RIO took “playtime” to another level when Via Olímpica, a part of the Olympic Park in Barra da Tijuca, was opened to the public by Mayor Marcelo Crivella . The space will continue to be open to the public on weekends and there are plans to expand access to the full facility before the end of Brazil’s summer. Read on for more! 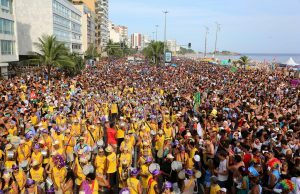 On Friday, RIO city officials published the list of approved blocos (or street parades) for 2017 Carnival celebrations. 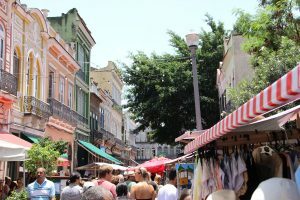 Although the city government hopes that tourism associated with the celebrations will provide a much-needed boost to RIO’s economy, the number of approved blocos is down 53 from last year. That just means the 463 approved blocos will have to really show tourists how to party and get them in a spending mood! 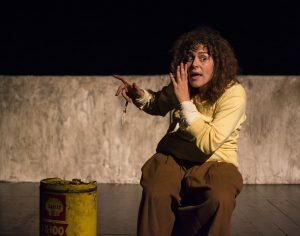 Sunday, January 15th is the final day to enjoy the current performance of Terra Sonâmbula, a stage adaptation of a novel by Mia Couto, in Brazil. This is the first time the show has toured in the country. The original novel, published in 1992, was named one of the best African books of the 20th century. Read on to find out where to get tickets! 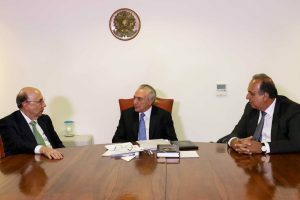 Finance Minister Henrique Meirelles announced that the federal government of Brazil will work with the RIO de Janeiro to develop a plan for recovery. Details of the plan will continue to be outlined and are expected to be released next week. 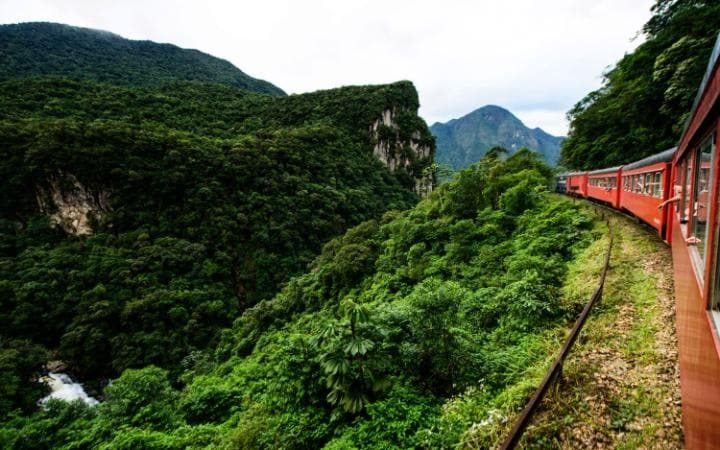 While new loans won’t be included in the agreement, the assistance is expected to help RIO increase revenues and lower expenditures. Read on for more details. Tomorrow is no ordinary Saturday. Tomorrow, January 14th is the first day of ticket sales for RIO’s 2017 Carnival parade at the Sambódromo! 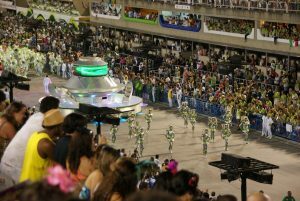 The samba schools’ parade competition is the core of RIO Carnival, so you don’t want to miss the chance to snag a ticket (or two, or three). The parades will take place on February 26th and 27th. Read on for more details–and remember to book your guest room at Casa Cool Beans while there’s still time!